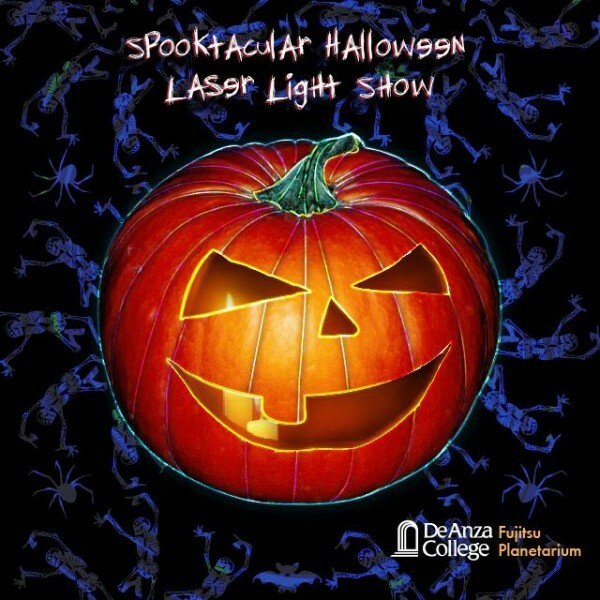 Celebrate Halloween under the Planetarium Sky with a fantastic display of laser-drawn images and music. Show features song such as: Ghostbusters, Hot, Hot, Hot, Monster Mash, The Time Warp, Thriller and more. Show appropriate for the entire family to enjoy (children 5 and over).